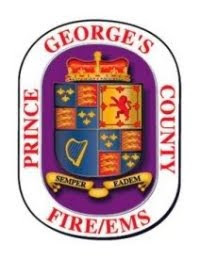 Prince George’s County Firefighters were able to quickly extinguish a basement fire in a Fort Washington townhouse this morning. 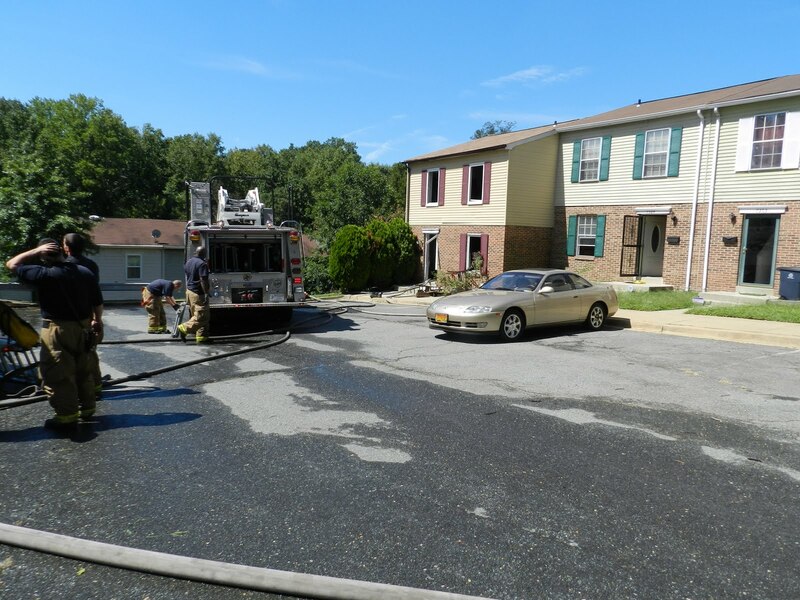 At about 10:15 am Fire/EMS units were alerted to the fire in the 7300 block of Crafford Place and arrived quickly to find smoke issuing from a 2-story, with basement, end of the row townhouse. Firefighters initiated an aggressive interior attack on the fire and searched for possible occupants. It appears that no one was home when the fire started. 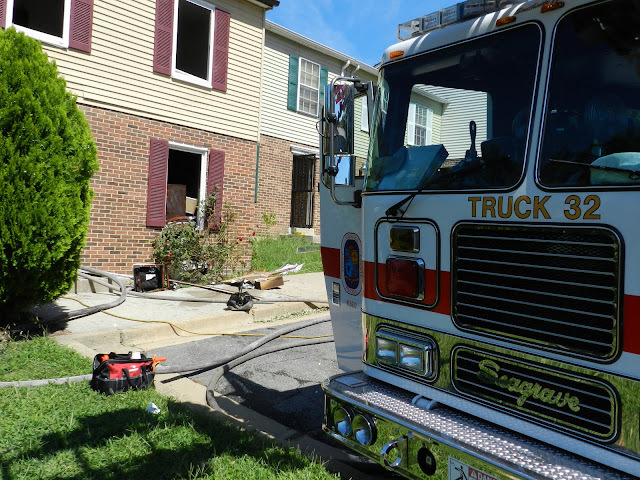 A fire was located in the basement with some fire extension to the first floor. It took 25 firefighters about 10 minutes to extinguish the fire. The cause of the fire is under investigation and a preliminary fire loss is estimated at $75,000. The occupants, 3 adults and 1 child, will be displaced and have been offered assistance from the County Citizen Services unit. There were no injuries reported.